This center provides you with a quick and simple means of contacting TIB for any product or service assistance you may need. Simply fill in the form below. We pledge to respond to all messages sent during the regular work week within 24 hours. For a listing of TIB Departments CLICK HERE. 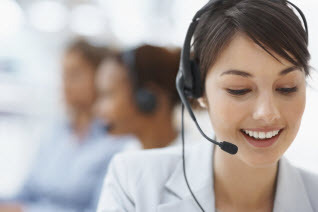 If you would like speak directly to a TIB Customer Service Representative, you can use our site to Find a Representative during business hours. Sending non-public sensitive information through email is not secure and should be avoided if at all possible.